Not recommended for summer training. Must be ordered at least two weeks prior to class. Click on the image to link to product description. Notes: Great pants for warmer weather. 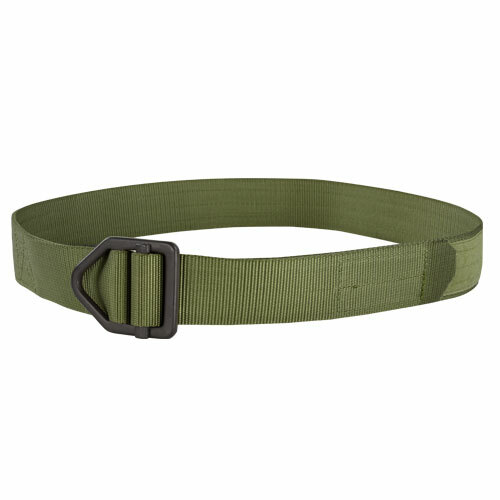 Notes: Sturdy Gun Belt for securing Base Layer. 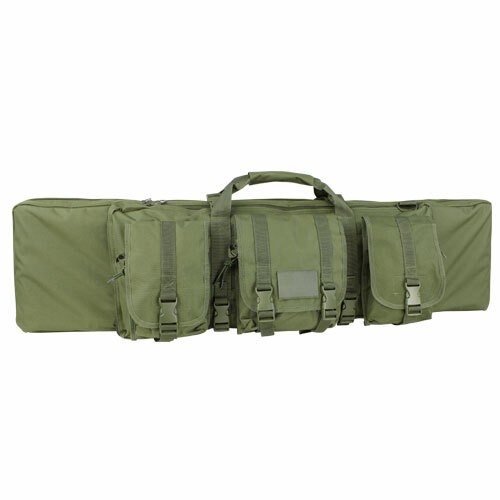 S: 30" - 34" | M: 36" - 40" | L: 42" - 46"
Notes: Sturdy Gun Belt with D-ring. 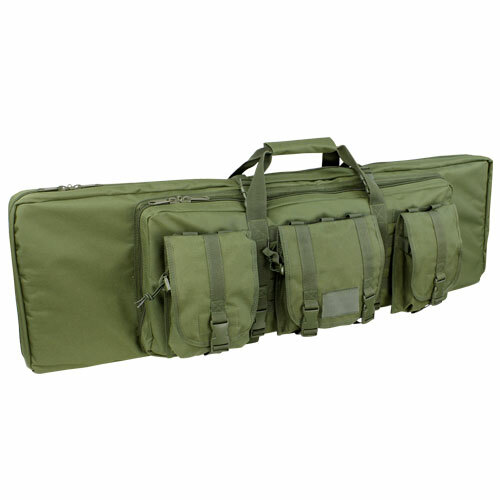 ​S: 30" - 34" | M: 36" - 40" | L: 42" - 46"
Notes: Tri-fold dump pouch for holding spent magazines and other items. 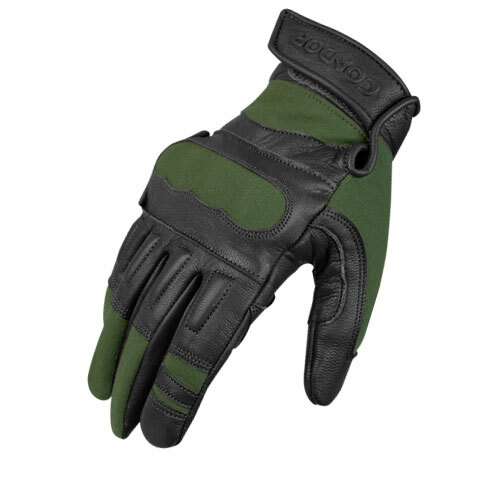 Notes: Shooter's gloves with kydex knuckle pocket for protection. 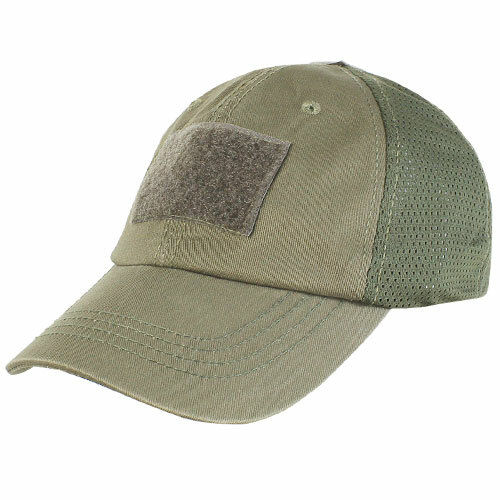 Notes: Tactical cap with mesh backing for passive cooling. Velcro panel on front for patches. 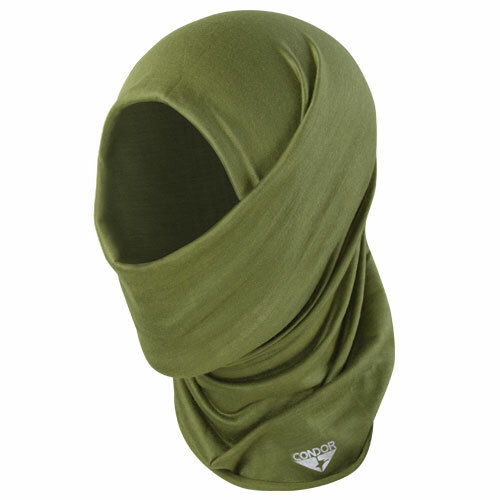 Notes: Multi-Wrap covers most of the face and head. Can be worn for warmth and night, or soaked for cooling. Notes: Shemagh can be worn in many ways. Covers most of the face and head. 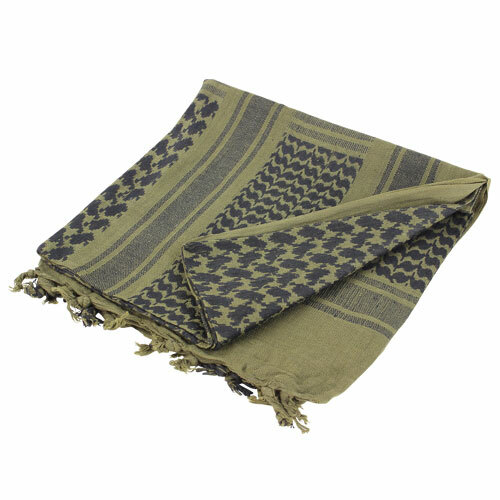 Can be worn for warmth at night, or soaked for cooling. 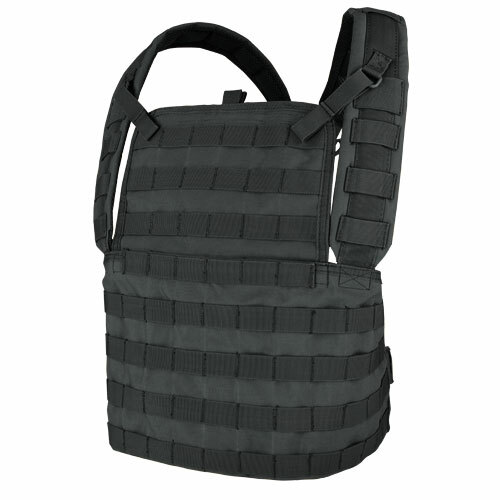 Notes: Lightweight plate carrier with cummerbund. Made in the USA. 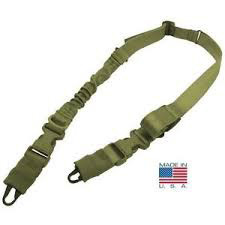 Waist Size: 30" - 50" adjustable. 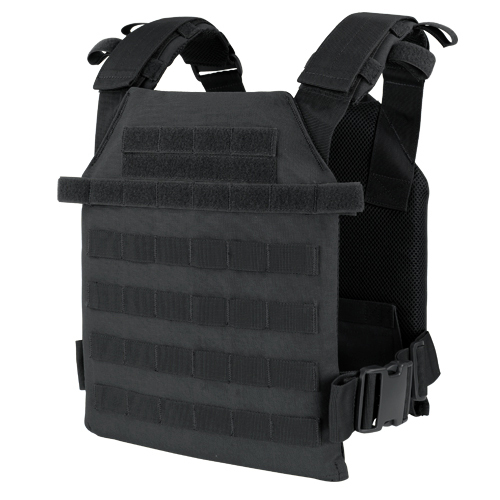 Notes: Lightweight plate carrier lacking side protection. 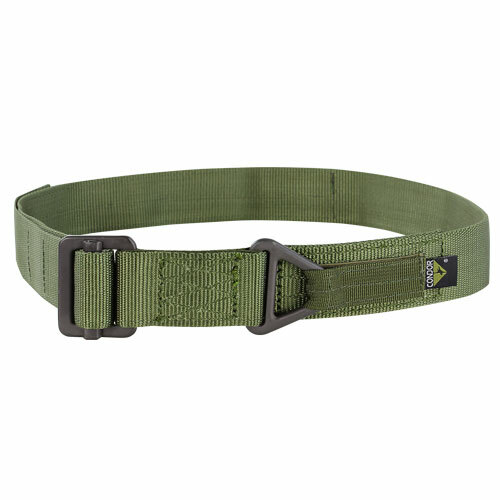 Waist Size: 30" - 46" adjustable. Notes: Laser Cut version of Sentry Plate Carrier. 30% lighter than its counterpart. Lacks side protection. 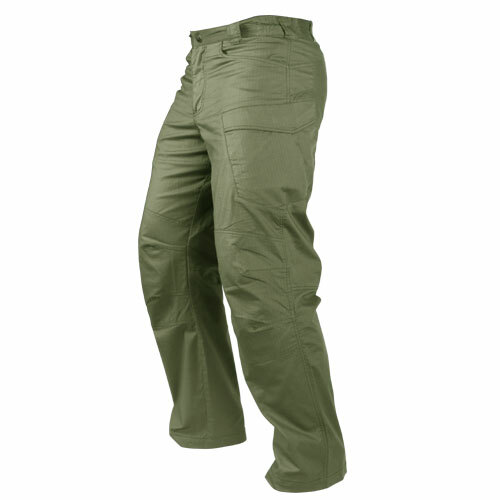 ​Waist Size: 30" - 46" adjustable. Notes: Chest rig accepts a single plate for front protection. 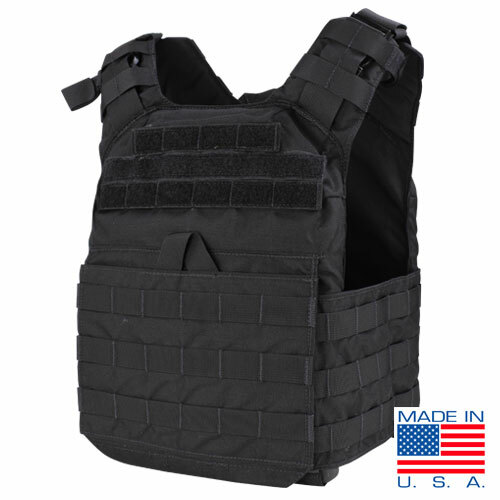 Good to pair with plate-loaded assault pack for vehicle operations. 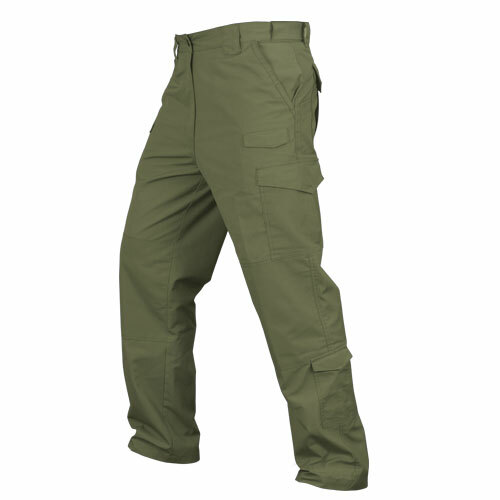 Waist Size: M - XL adjustable. 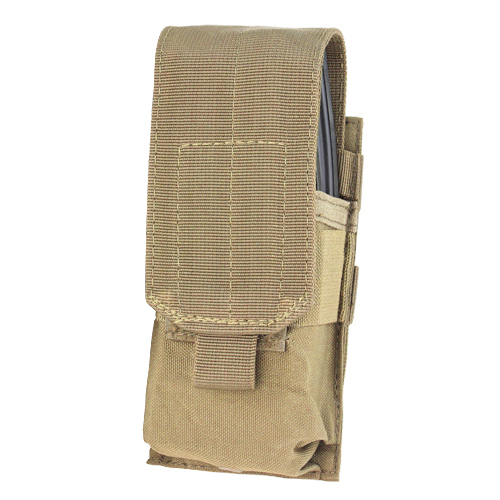 Notes: Single pouch fits two M4 / M16 magazines. Velcro closure. 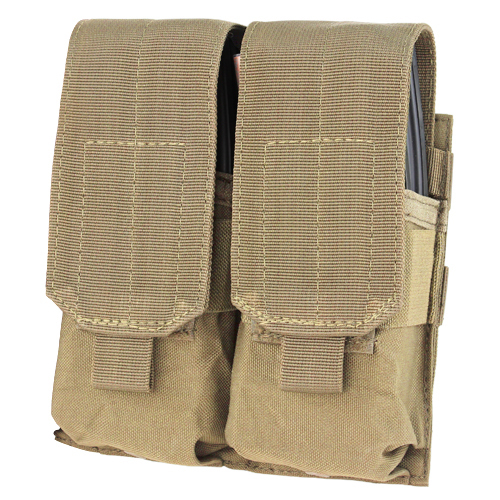 Notes: Double pouch fits four M4 / M16 magazines. Velcro closures. 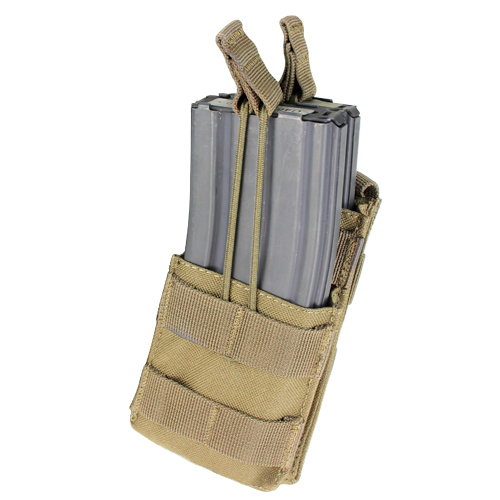 Notes: Triple pouch fits six M4 / M16 magazines. Velcro closures. 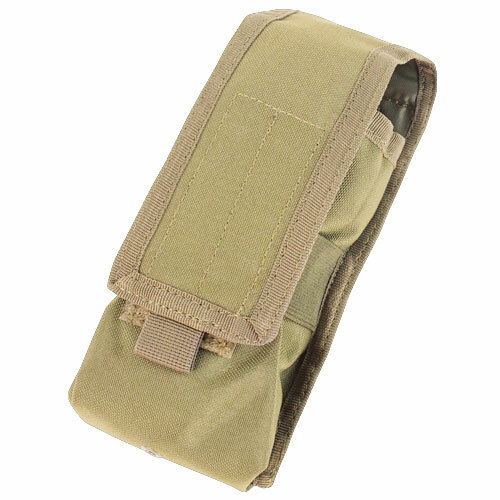 Notes: Double pouch fits six M4 / M16 magazines or four AK magazines. Velcro and snap closures. 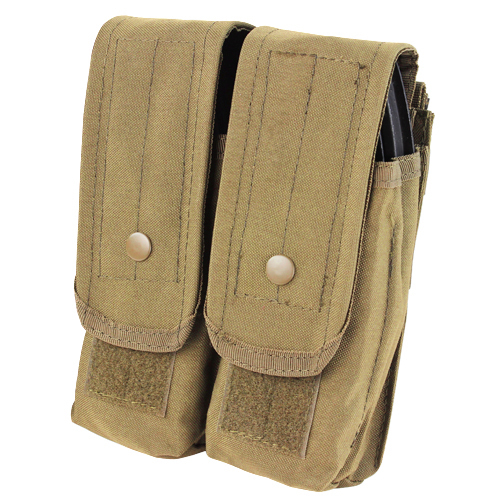 Notes: Triple pouch fits nine M4 / M16 magazines or six AK magazines. Velcro and snap closures. Notes: Open-top pouch with bungee retention. Fits two M4 / M16 magazines side by side. Notes: Flashlight pouch with Velcro cinch. Also perfect for carrying two zip-ties. Notes: Pouch for carrying large radio with external antenna. Fits Motorola MU350R or similarly-sized radios. 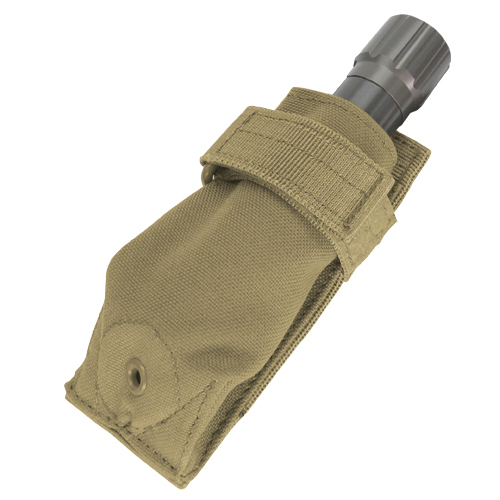 Notes: Personal version of Condor's Rip-Away EMT Pouch. Velcro mounting panel allows pouch to be removed from carrier for emergency medicine. Notes: Single bungee one-point sling. 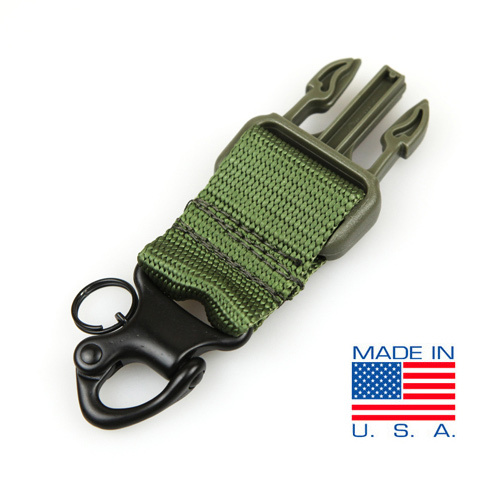 Includes adapter for webbing strap. Made in the USA. Notes: Single bungee sling convertible from one-point to two-point. Made in the USA. Notes: Upgrade kit for Condor slings. Spring-loaded shackle released via pull ring. Made in the USA. Notes: Smaller version of the Condor's 3-Day Assault Pack. 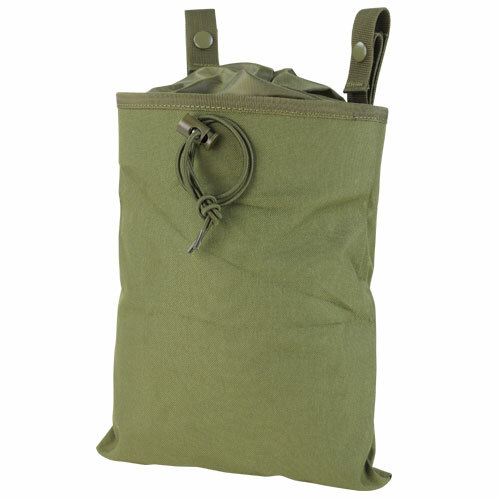 Five-compartment pack with a dedicated sleeve for a hydration bladder. 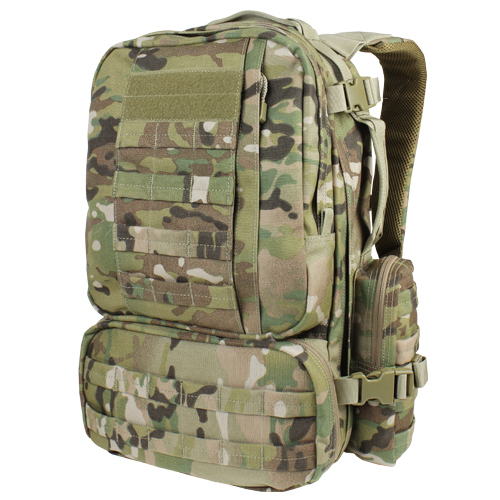 Notes: Large assault pack useful for multi-day field operations. 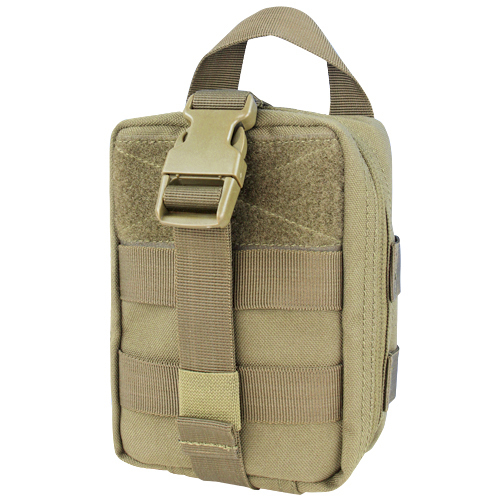 Seven-compartment pack with a dedicated sleeve for two 3-liter hydration bladders. Notes: Accommodates one long gun up to 36" long. 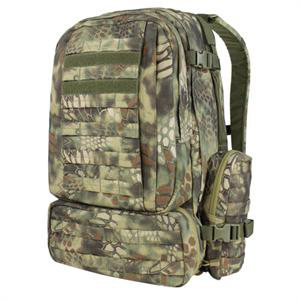 Includes 26" secondary compartment with two internal pockets. 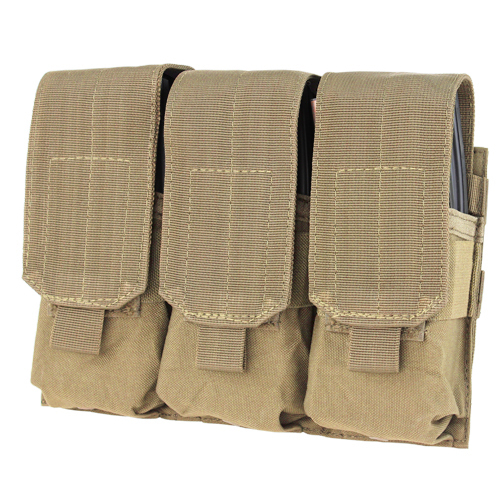 Three utility pouches mounted by MOLLE panels. 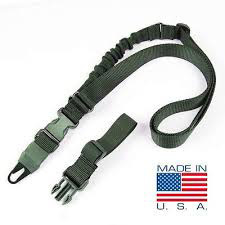 Single strap for shoulder carriage. Notes: Accommodates two long guns up to 46" long with internal divider. 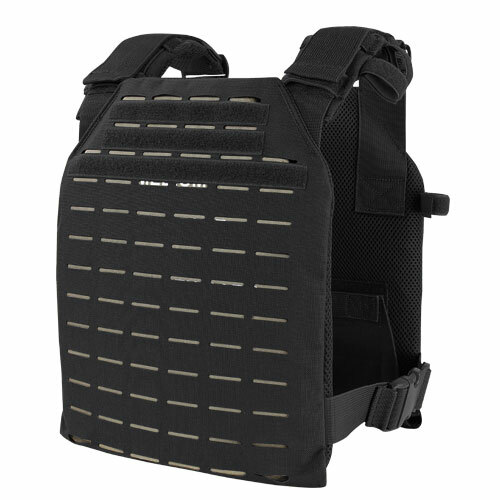 Includes 26" secondary compartment with two internal pockets. 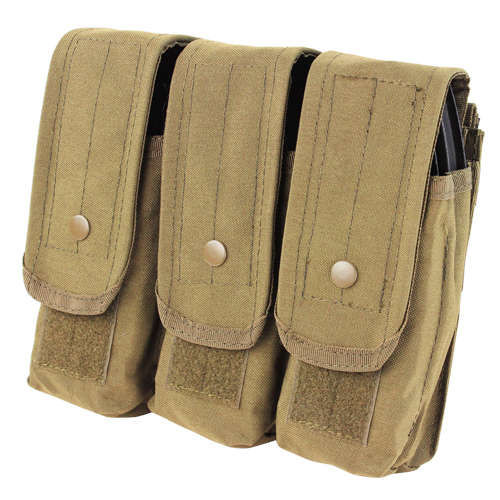 Three utility pouches mounted by MOLLE panels. Double shoulder straps for backpack-style carriage. Place your order using the MTT Equipment Order Form. ​Orders will be delivered at the class / gun show.